When people think of Llandudno, the Great Orme often springs to mind first. This huge limestone headland rises straight out to sea, and from its summit offers fantastic views of the town and the coast. It’s said that the name was given by the Vikings, and translates to ‘sea monster’. 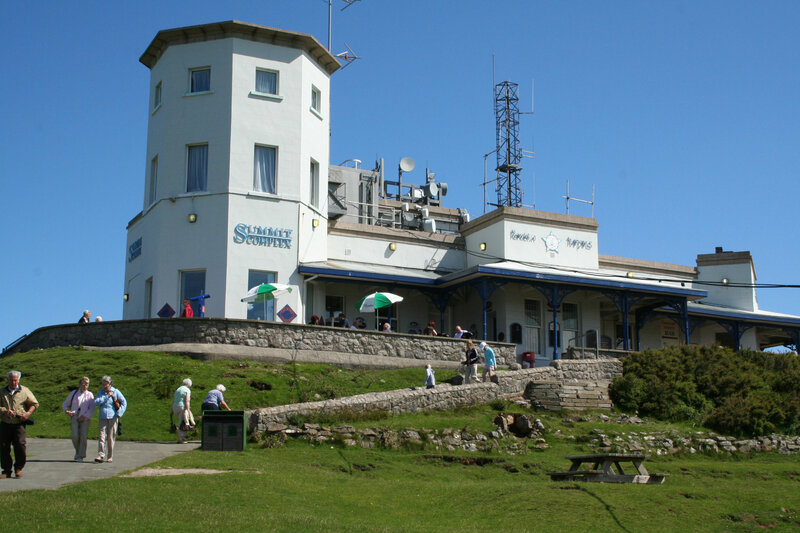 There are a number of ways to reach the summit of the Orme, including walking, driving and hopping on the Great Orme tramway. The diverse habitats found on the Orme create an environment for a wide variety of plants and wildlife to thrive. Keep a look out for the Kashmiri goat herd and the very rare silver-studded butterfly along the way to the top. The headland itself is thought to be over 350 million years old, but nowadays you can expect to find a car park as well as a café on the summit, along with a children’s play area – making it a great place for a day trip.